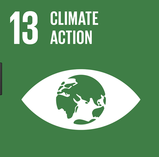 The Renewable Nations Institute is a Commitment Partner to United Nations Sustainable Development Goals (SDGs) to provide an integrated set of Enabling Actions in Energy Planning and Policies, and in Capacity Building and Knowledge Sharing, targeted to low- and middle-income member countries of the UN. 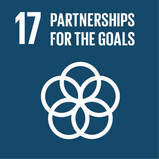 The Institute seeks to establish the United States Partnership for the SDGs, a public-private-partnership to stimulate $200 billion USD in U.S.-based investment in energy efficiency and renewable energy projects through 2030, and to develop a Project Incubator to support the development of investment-grade proposals to help meet the goals and objectives of the historic Paris Agreement. 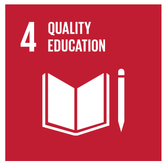 ​Ensure inclusive and equitable quality education and promote lifelong learning opportunities for all. ​Take urgent action to combat climate change and its impacts. 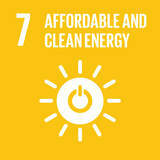 ​Ensure access to affordable, reliable, sustainable and modern energy for all. Strengthen the means of implementing and revitalizing the global partnership for sustainable development. Join us in service to the global community. The Global Challenge Award, Inc.